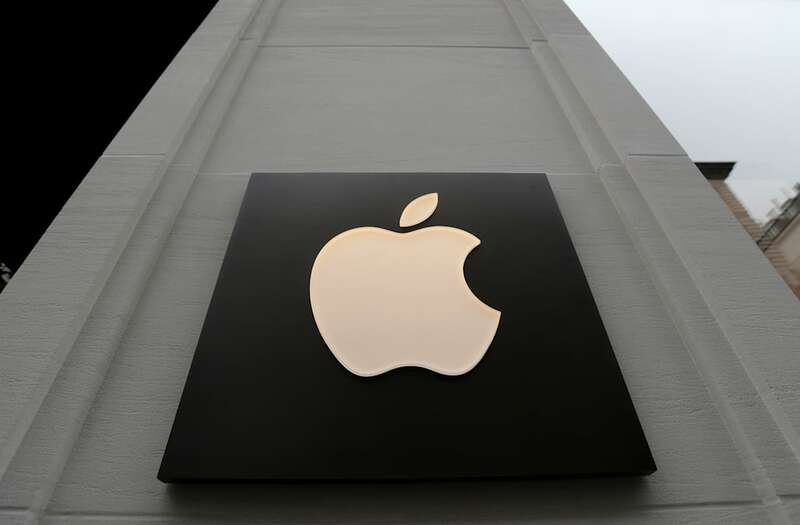 Apple could reach a $1 trillion market cap in the next year, Morgan Stanley said Thursday. The bank upped its price target to $214 for the stock, citing Apple's hugely successful Services business. Follow Apple's stock price in real-time here. Morgan Stanley has once again raised its price target for Apple. The firm's new price target of $214 a share, announced in a note to clients Thursday, would result in a market cap of $1.024 trillion, thanks to a booming services business that could make up for any slump in iPhone sales. "Services is fast becoming Apple's primary growth driver," analyst Katy Huberty said in the note. "Apple revenue grew at an 8% CAGR over the last five years, driven in large part by sales of its flagship iPhone. But as device replacement cycles extend and device installed base growth slows to single digits, we believe Services will pick up the growth baton and account for ~67% of Apple revenue growth over the next five years." Apple Services — which includes the App Store and iTunes — has been the quickest growing revenue segment for Apple, adding 270 million customers last quarter alone. That’s over twice as many subscribers as Netflix, and up 100 million from the same period in the previous year. "We estimate that in the last 12 months, users have spent over $40 billion in the App Store, of which Apple collects a roughly 30% cut, implying the App sore generated slightly more than $12 billion of net revenue for Apple in the last 12 months, up 29% year-over-year," Huberty said. Shares of Apple are up 9% in 2018 so far.